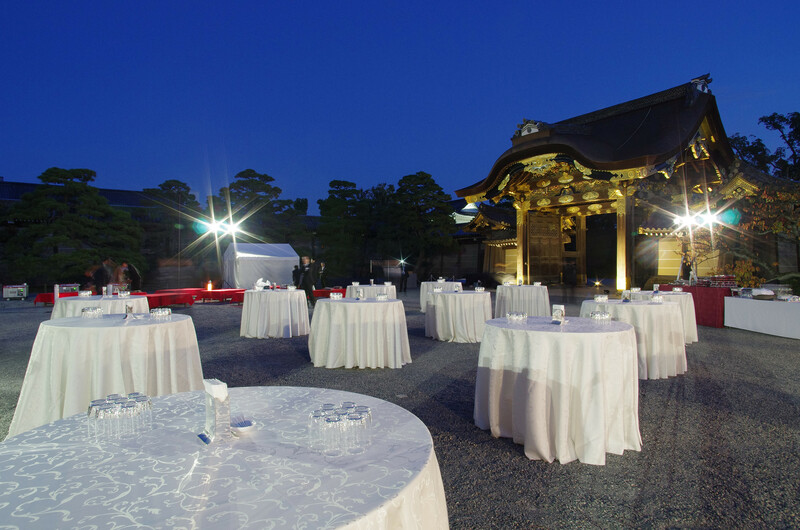 A conference banquet will be held on Thursday evening, October 3, in front of Kara-mon Gate and Southeast Tower of the Nijo-jo Castle. 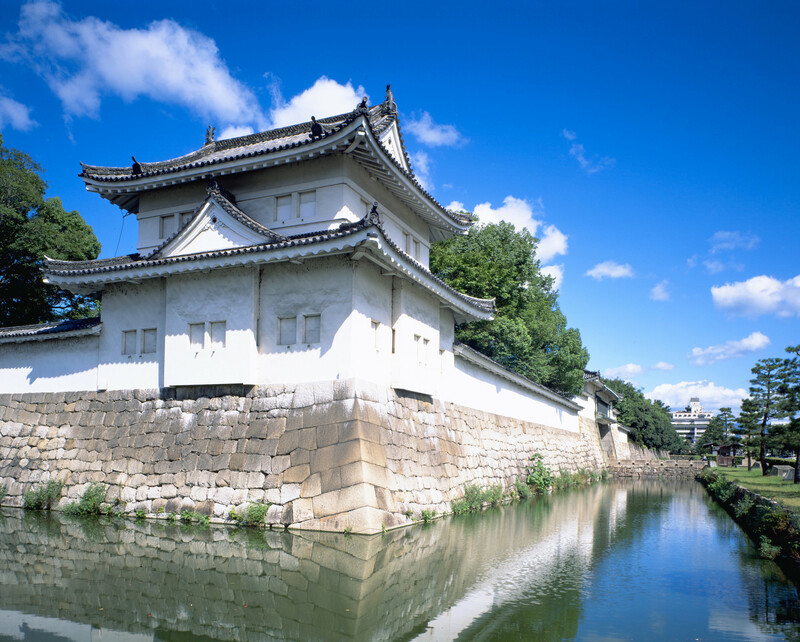 The Nijo-jo Castle is the Former Imperial Villa, and is UNESCO World Heritage site. The banquet will be opened at 18:30, and closed at 20:30, exactly. Let’s enjoy the fantastic view and atmosphere together. A welcome reception will be held on Sunday evening, September 29 in Kyoto International Conference Center. This is a good opportunity to obtain conference materials, as well as to get acquainted with other participants.